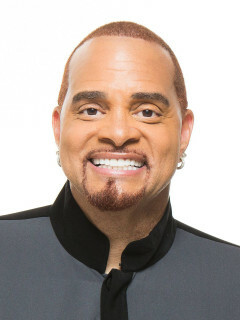 Ranked by Comedy Central as one of the top 100 standup comedians of all time, Sinbad’s unique comedic style has kept audiences laughing in the aisles for over two decades. Freely admitting that he doesn’t know any jokes, Sinbad tells stories instead. The basis of his humor comes from everyone he meets, everything he’s seen, and everything he’s done. 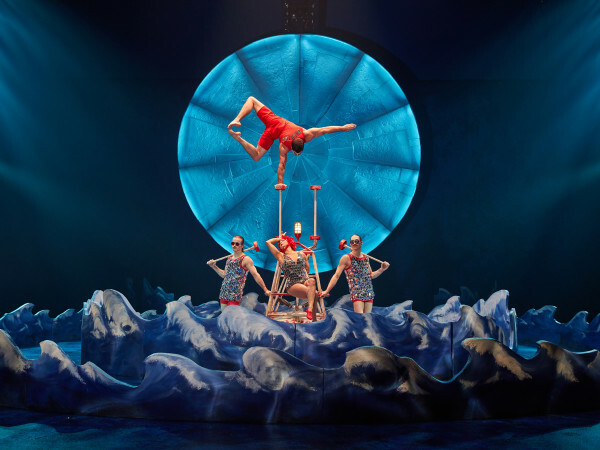 His comedy is large, physical, and impetuous.